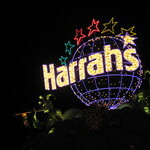 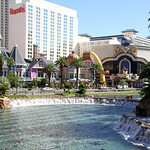 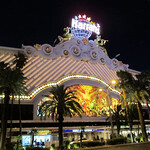 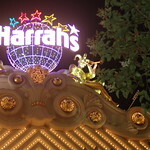 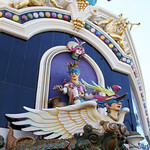 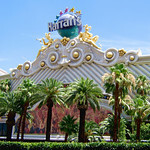 Caesars Entertainment Corporation (formerly Harrah's Entertainment from 1995 to 2010) is a gaming corporation based in Paradise, Nevada that owns and operates over 50 casinos and hotels, and seven golf courses under several brands. 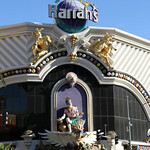 It is the fourth-largest gaming company in the world, with annual revenues of $8.6 billion (2013). 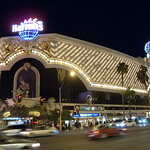 Caesars is a public company, majority-owned by a group of private equity firms led by Apollo Global Management and TPG Capital.